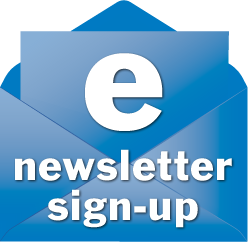 Subscribe to our free email newsletter by clicking on the sign-up envelope below. You can be one of the first to find out all the backstage news here at The Little Theatre. Our newsletter comes out regularly with feature articles about upcoming shows, company members, dance and drama programs and special offers that will only be available from our email newsletter. Sign up today, and don’t forget to tell all your friends.